Gadgets surround us all these days, be they computers, smartphones, tablets, routers, Blu-Ray players… you get the picture! 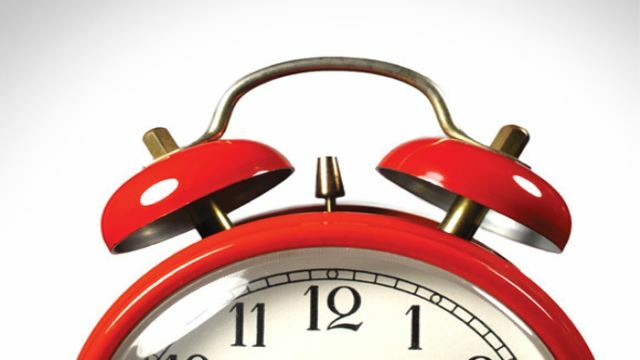 Most of us barely get the time to use these gadgets properly, let alone keep them maintained and up-to-date. However, you really should take some time out to keep your tech maintained. Not only will this keep them running smoothly and improve their service life, it will also ensure that your data remains secure. Here are 10 critical tech maintenance tasks that everyone forgets about, but really, really shouldn’t. It’s very important that you keep your operating system up to date. While those weekly updates may seem annoying, they keep your devices running optimally and your data safe. 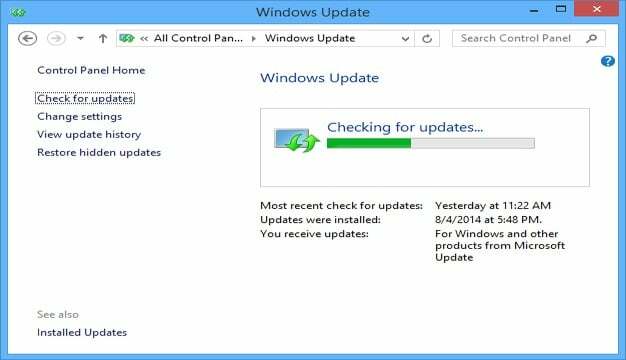 By default, automatic updates should be enabled on your PC and other devices. If not, you can always update them manually. In Windows, you can customize your update schedule in the taskbar at the bottom right corner. Updating your anti-virus every few months just doesn’t cut it anymore. It’s a known fact that viruses and malware are evolving faster than anti-virus companies can find defenses against them. 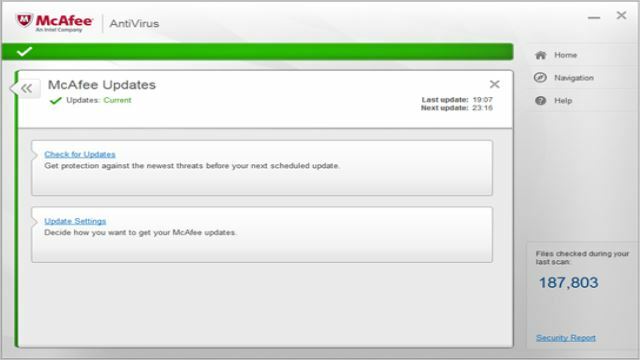 This means that if you don’t update your anti-virus program regularly, you might as well not have any installed at all. If you don’t have an anti-virus program (!) or don’t want to pay an obscenely high subscription fee for one, we recommend you take a look at AVG Free. Your disk drive tends to get bloated with time by temporary files. These files aren’t useful – they just occupy disk space that could be better utilized. You should clean up your disk drive regularly with the help of system-care software or Window’s inbuilt Disk Cleanup tool. To use Disk Cleanup, right-click on “Computer” and select “Properties”. Here, click on “Disk Cleanup”. Choose a drive and run the utility, after making sure every option on the list is checked. You can also use tools like CCleaner to keep your computer free from junk data. Backing up your data is a very important task, one which many people neglect to do. If ever your laptop or smartphone crashes or gets lost, you can get back your precious data through a backup. 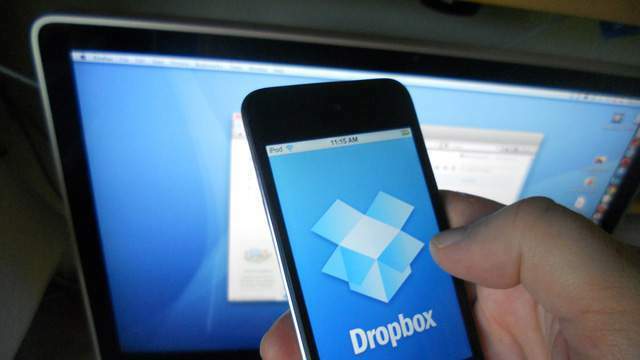 You can use a cloud storage service like Dropbox to backup important data on your PC. If you own an iPhone, iTunes will backup your data to your PC automatically. If you ever happen to lose your phone or get a new phone, you can use a backup to get your new phone customized to your taste. If you own an iPhone, iTunes will backup your data to your PC automatically. If you ever happen to lose your phone or get a new phone, you can use a backup to get your new phone customized to your taste. Unused programs slow your PC down. If you installed conversion software or video editing software that you used only once, perhaps it’s time to get rid of it. The same is the case with apps on your smartphone. Many run in the background and leech on your processing power and battery. 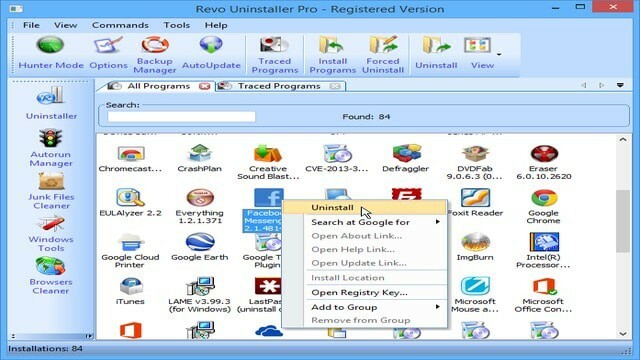 To find a list of all the programs you have installed on your PC, type “uninstall a program” in the search bar on your start menu and click on the first entry that appears. In this list, you’ll be able to see which software was installed when and how much of your disk drive it’s occupying. You can safely uninstall the ones you’re not using from this menu. Every month, it’s a good idea to run an anti-virus scan, malware-scan, registry repair and general maintenance scan on your PC. Most system tune up utilities, like Iolo System Mechanic, will do all of this for you automatically, so it might be worth your while if you download one. You should also defragment your disk once in a while to keep your PC running at top speed. You can use Window’s inbuilt defragment tool or use the System Mechanic utility for it. Some people keep their PCs running all day and night for months at a time. Your computer was built to handle it, we admit, but it’s still a machine that needs some downtime once in a while. Turning off your PC will also get Windows to reboot, which solves some software-related problems that tend to occur on PCs that have run for a long time. We recommend you do the same with your smartphones and tablets too. Your gaming consoles need to be updated once in a while too, if you want to get the best performance out of them. 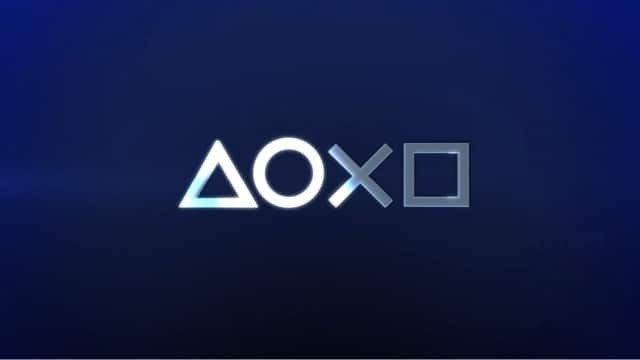 You will find instructions on how to update your gaming console online, if it doesn’t happen automatically. The same is the case with your satellite box. To find out how to update your satellite box (if it’s not automatic), consult your manual or call your service provider. 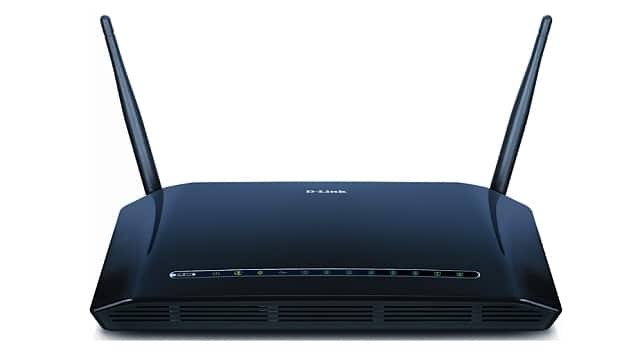 If your laptop or your phone keeps dropping its Wi-Fi connection, you may be able to blame it on your router. Upgrading your router’s firmware may fix the problem for you. To upgrade your firmware, you will probably have to login to the router administration menu (check the manual). You may also be able to download the necessary firmware from the manufacturer’s website. And, as the final tip, you should open and physically clean up your PCs and laptops once every few months. While most PCs and laptops have meshes to prevent dust from getting in, it still does get in. Dust causes overheating and may cause critical components like your processor or graphics card to fail. To clean up your PC, you can use a can of compressed air or even a light brush to push the dust away. Using a vacuum cleaner is not a good idea – the air pressure is too much for the delicate parts in your PC. 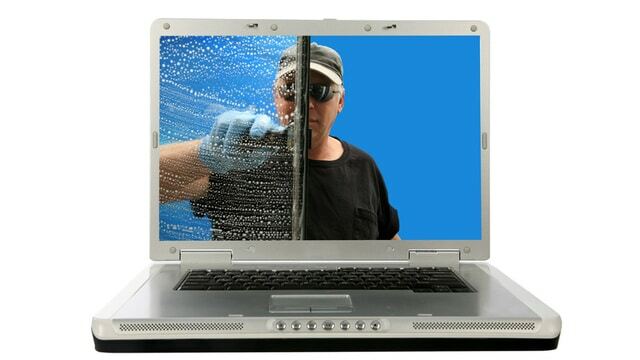 Laptops may require a professional to clean. We hope our list of must-do tech maintenance tasks helps you keep your devices in top shape. You can automate many of the tasks listed above if you get yourself a system care utility, though some you will have to do manually. If you’re busy or forgetful like me, you can set a reminder on your Google Calendar or use the FutureMe site to nudge you on a specific date. Previous articleGalaxy S6 vs. HTC One M9: Which One Should You Buy?